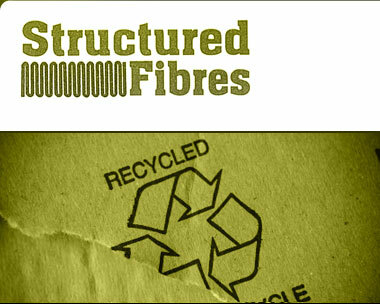 Polyester - Fibers blended with bi-co fibers with melt points from 110C -180C using all blends of fiber. 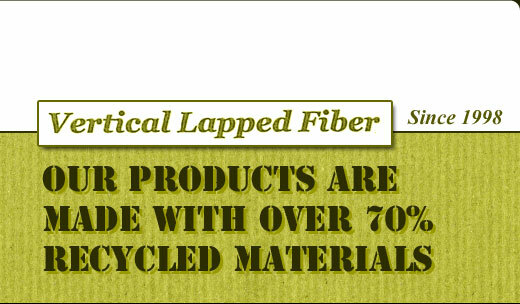 Blends contain from .9-denier up to 200-denier matrix fibers. 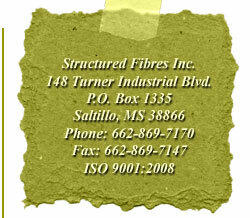 Hi-Density Polyester Fiber - Fiber blend contains special fibers for comfort, lightweight and durability. Memory Polyester Fiber - Memory Fiber blends special bi-co fibers with special fibers with spring-like molecular structure. Imparts a uniquely soft, luxurious support, gentle resilience, and sure shape recovery to pillows, quilts, pads, and mattresses, it is also easy on the environment. 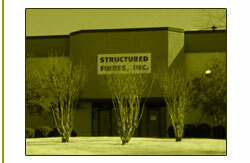 It is the product of world leading advance in polymer, fiber, and process technologies and expertise. Imparts a uniquely quite, light, and airy feel and soft yet sure support, with an imprinting effect, gentle rebound, high resilience, and lasting shape retention. Special characteristics of our Memory Fiber are inherent in the sure supple, spring-like nature of their molecular structure.